Most affordable home in the neighborhood that won’t last long! Spacious home of 2282 square feet and 4 bedrooms/2.5 bathrooms. Nice oversized lot in back! 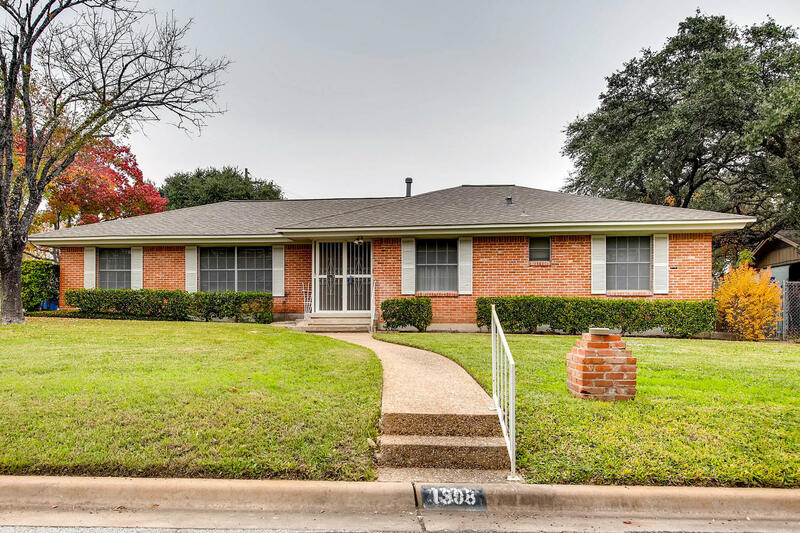 Convenient location close to the Domain, Apple, IBM and other high-tech companies. This home would make a great investment or has lots of potential for renovation! For more information, contact Jenn Lewis at 512-689-5295 or email us Listings@PapasanProperties.com.